store. You place the pressing comb on the stove, to heat it. How straight the hair gets depends on how hot you allow the comb to get. Pressing one's hair is fairly easy to do at home. However, you get better results, allowing a professional to do it. Pressing combs aka hot combs can be dangerous because there is no way to know the temperature of the comb. It takes lots of practice and skill to get a good press and not burn your hair out. This is temporary straightening. The chances of heat damage are moderate to high. This is the most popular way women straighten their hair. Flat ironing is easy to do at home. You want a flat iron with ceramic plates, and a number temperature setting. Reduce your chances of heat damage by staying under 410 degrees. Always use the flat iron on clean hair, followed by the comb chase method. Those two rules will give you straighter hair. This method is temporary, depending on the amount of moisture your hair is exposed to. Unless your goal is to be a straight haired natural stay away from titanium flat irons. Those irons get much hotter and puts you at a high risk of heat damage. Titanium flat irons do deliver a smoother, silkier flat iron, but at a cost to your hair. This is not to be confused with a regular keratin protein treatment. BKT should always be done by a professional. There are several different types of these treatments. The products used are very strong. This is a permanent straightening method. Large amounts of proteins are used followed by very intense heat. Many times you will be told you can go back and forth between straight and curly hair. Touch ups are done on your new growth only. This straightening method is expensive, but generally does not require as touch ups frequent. Expect a permanent change in your curl pattern. This is permanent and equivalent to a relaxer. This is an upgraded old fashion press, using a flat iron. Your stylists might use different silk press products to help you condition and protect your hair. These products normally include protein rich conditioners moisture and products designed for heat protection. 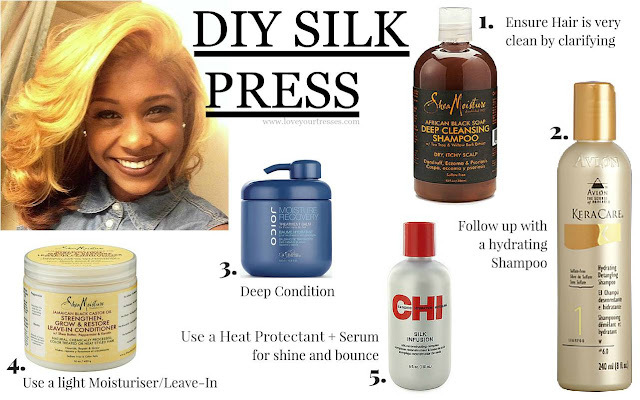 Your silk press should have more bounce and body than the traditional press. 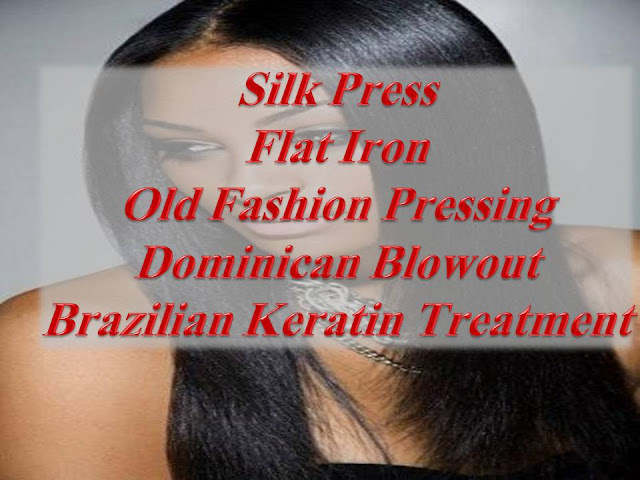 A silk press should be light, silky and bouncy. Giving your natural hair the look of a relaxer. Best done professional for pristine results. The way many Dominican hairstylist straighten Afro hair. It is a combination of silicone products, blow drying using a brush, flat ironing on high heat. The purpose is to get the hair super silky while maintaining lots of body. You have way more bounce than a regular old fashion press. High chance of heat damage. 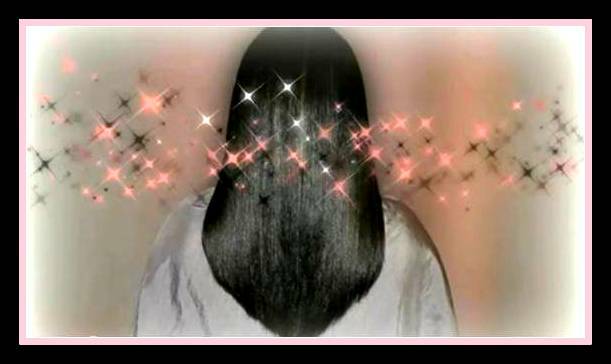 Not a permanent service but can lead to permanent straight hair. Raking the brush through your curls, while blow drying with high heat is very damaging. This service gives you 3 stresses on your hair: the brush, blow dryer and flat iron.